I am a Civil Engineer, PhD and a Research Associate at the Department of Transportation Planning and Engineering at the School of Civil Engineering of the National Technical University of Athens. In 2009, I graduated from the School of Civil Engineering at the NTUA. In October 2010, I obtained an MSc & DIC in Transport, offered jointly by the Imperial College London and the UCL. In November 2015, I successfully defended my PhD at the National Technical University of Athens (under the supervision of Professor George Yannis) titled “An advanced multi-faceted statistical analysis of accident probability and severity exploiting high resolution traffic and weather data”. Imperial College London and UCL (October 2009 – September 2010). National Technical University of Athens (NTUA), Athens, Greece (October 2003-March 2009). Visiting Lecturer (fixed term-Autumn semester 2017-2018) in the postgraduate course “Transport Analysis” of Transport and Planning MSc Programme at Cardiff University, UK. At the present time (December 2017) forty eight (48) scientific papers have been published (or have been accepted for publication) which are cited 118 times in Scopus (h-index=5, i10-index=4) and 220 times in Google Scholar (h-index=6, i10-index=4). At the present time (December 2017) eighteen (18) papers have been accepted for publication in scientific journals with peer-review. 18. Yuan Q., Yang, H., Huang J., Kou S., Li Y., Theofilatos A., (2017). “What factors impact injury severity of vehicle to electric bike crashes in China? Advances in Mechanical Engineering” , 9(8) 1-10. 17. Theofilatos A., Ziakopoulos A., Papadimitriou E., Yannis G., Diamandouros K. (accepted). “Meta-Analysis of the Effect of Road Work Zones on Crash Occurrence.” Accident Analysis and Prevention. 16. Yannis G., Theofilatos A., “Critical Factors of Motorcycle Accidents in Greece.” European Transport\Trasporti Europei. 15. Papadimitriou E., Theofilatos A., “A meta-analysis of crash risk factors in freeway entrance and exit areas.” ASCE Journal of Transportation Engineering, Part A: Systems. 14. Theofilatos A., Yannis G., Antoniou C., Chaziris A., Sermpis D. (accepted). “Time series and Support Vector Machines to Predict Powered-Two-Wheeler Accident Risk and Accident Type Propensity: A Combined Approach.” Journal of Transportation Safety and Security. 13. Theofilatos A., (2017). “Incorporating real-time traffic and weather data to explore road accident likelihood and severity in urban arterials.” Journal of Safety Research, 61, 9-21. 12. Yuan Q., Lu M., Theofilatos A., Li Y. (2017). “Investigating Driver Injury Severity in Rear-end Crashes Involving Trucks in Beijing Area.” Chinese Journal of Traumatology, 20(1), 20-26. 11. Theofilatos A., Yannis G., Vlahogianni E., Golias J. (accepted). “Modeling the effect of traffic regimes on safety of urban arterials: the case study of Athens.” Journal of Traffic and Transportation Engineering. 10. Theofilatos A., Yannis G. (accepted). “Investigation of Powered-Two-Wheeler accident involvement in urban arterials by considering real-time traffic and weather data.” Traffic Injury Prevention. 9. Yannis G., Theofilatos A., Marinou P. (2015). “Attitudes of Greek drivers with focus on mobile phone use while driving.” Traffic Injury Prevention 16(8), 831-834. 8. Theofilatos A., Yannis G. (2015). 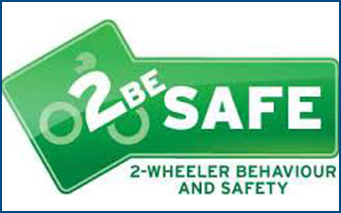 “A review of powered-two-wheeler behaviour and safety.” Injury Control and Safety Promotion 22(4), 284-307. 7. Theofilatos A., Yannis G. (2014). “A review of the effect of traffic and weather characteristics on road safety.” Accident Analysis and Prevention 72, 244-256. 6. Papadimitriou E., Theofilatos A., Yannis G., Cestac J., Kraiem S. (2014). “Motorcycle riding under the influence of alcohol: Results from the SARTRE-4 study.” Accident Analysis and Prevention 70, 121-130. 5. Yannis G., Theofilatos A., Ziakopoulos A., Chaziris A. (2014). “Investigation of road accident severity and likelihood in urban areas with real-time traffic data.” Traffic Engineering and Control 55(1), 31-35. 4. Theofilatos A., Yannis G. (2014). “Relationship between motorcyclists’ attitudes, behaviour and other attributes with declared accident involvement in Europe.” Traffic Injury Prevention 15(2), 156-164. 3. Yannis G., Papadimitriou E., Theofilatos A. (2013). “Pedestrian gap acceptance for mid-block street crossing.” Transportation Planning and Technology 36(5), 450-462. 2. Papadimitriou E., Theofilatos A., Yannis G. (2013). “Patterns of pedestrian attitudes, perceptions and behaviour in Europe.” Safety Science 53, 114–122. 1. Theofilatos, A., Graham, D.J., Yannis, G. (2012). “Factors affecting accident severity inside and outside urban areas in Greece.” Traffic Injury Prevention 13(5), 458-467. At the present time (December 2017) twenty eight (28) papers have been published in scientific conference proceedings (after paper review). 28. Chand S., Theofilatos A., Dixit V., (2018). “A novel application of catastrophe and fractal theories for crash and incident modeling.” Transportation Research Board Annual meeting, 7-11 January 2018, Washington D.C., US. 27. Theofilatos A., Nieuwkamp R., Ziakopoulos A., Papadimitriou E., Yannis G., (2017). 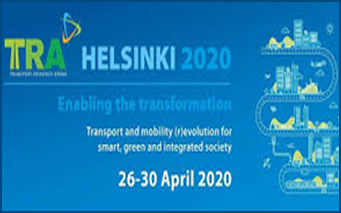 “Effectiveness of intelligent speed adaptation, collision warning and alcolock systems on driving behaviour and safety.” Smart Cities and Mobility as a service. International Conference, 7-8 December, 2017, Patras, Greece. 26. Thomas P., Breen J., Yannis G., Laiou A., Folla K., Theofilatos A., (2017). 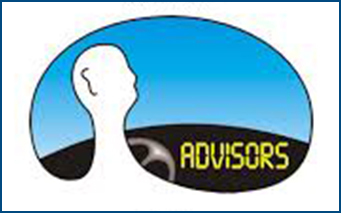 “Review of Advanced Driver Assistance Systems.” Smart Cities and Mobility as a service. International Conference, 7-8 December, 2017, Patras, Greece. 25. Souris C., Theofilatos A., Yannis G., (2017). “Attitudes of Greek drivers towards autonomous vehicles.” ICTR 2017, 27-29 September, Thessaloniki, Greece. 24. Thomas P., Filtness A., Yannis G., Papadimitriou E., Theofilatos A.,Martensen H., Diapendaele K. (2017). “Overview of the European Road Safety Decision Support System.” ICTR 2017, 27-29 September, Thessaloniki, Greece. 23. Ziakopoulos A., Theofilatos A.,Papadimitriou E., Yannis G., Aigner-Breuss E., Kaiser S. (2017). “An overview of risk factors related to driver distraction: Reviews and meta-analyses.” ICTR 2017, Thessaloniki, 27-29 September 2017. 22. Laiou A., Theofilatos A., Yannis G., Meesmann U., Torfs K., Trotta M. (2017). “Road users’ safety attitudes towards speeding.” RSS 2017, The Hague, 17-19 October 2017. 21. Ziakopoulos A., Theofilatos A.,Papadimitriou E., Yannis G. (2017). “Driver distraction without presence of secondary tasks: Inattention, cognitive overload and factors outside the vehicle – a review.” RSS 2017, The Hague, 17-19 October 2017. 20. Papadimitriou E., Filtness A., Theofilatos A., Ziakopoulos A., Yannis G. (2017). “Comparative assessment and ranking of infrastructure related crash risk factors.” RSS 2017, The Hague, 17-19 October 2017. 19. Theofilatos A., Tselentis D., Yannis G., Konstantinopoulos M. (accepted). 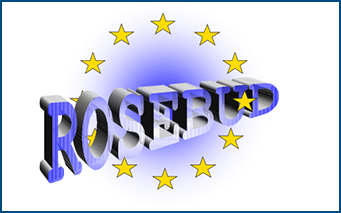 “Willingness-to-Pay for Usage-Based Motor Insurance.” Transportation Research Board, Annual Meeting, 8-12 January, 2017, Washington DC., US. 18. Theofilatos A., Yannis G., Vlahogianni E., Golias J. (accepted). “Stochastic cusp catastrophe models with traffic and weather data for crash severity analysis on urban arterials.” Transportation Research Board, Annual Meeting, 8-12 January, 2017, Washington DC., US. 17. Papadimitriou E., Yannis G., Theofilatos A., Thomas P., Martensen H., Machata K., Elvik R., Shingo Usami D. (2016). 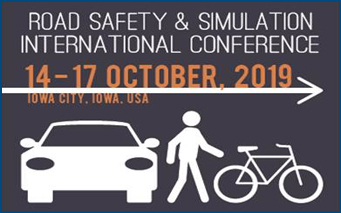 “Development of a road safety Decision Support System for road infrastructure.” 1st European Road Infrastructure Congress, 18-20 October 2016, Leeds, United Kingdom. 16. Yuan Q., Theofilatos A., Xu M., Li Y. (2016). “Characteristics and Injury Severity of Side Crashes at Intersection.” Proceedings of the 7th International Conference on Green Intelligent Transportation System and Safety GITSS2016, Nanjing, China, July 2016. 15. Yuan Q., Theofilatos A., Wang Y., Wu S., Liu Y. (2016). 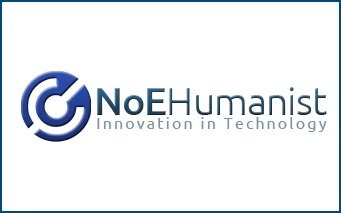 “Characteristics Analysis and Design Discussion on New Human Interface of Electric Vehicle.” Proceedings of the 16th International Conference on Man-Machine-Environment System Engineering, Xi’an, China, October 2016. 14. Yannis G., Thomas P., Martensen H., Papadimitriou E., Theofilatos A. (2016). 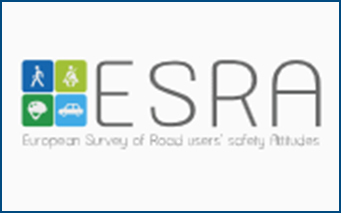 “A common methodology for a European-wide Road Safety Decision Support System.” Proceedings of the 7th International Conference ESAR “Expert Symposium on Accident Research”, Hannover, Germany, June 2016. 13. Yannis G., Theofilatos A., Pispiringos G. (2016). 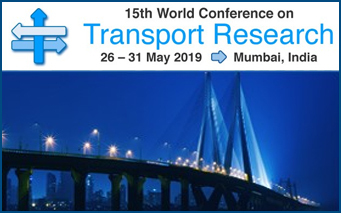 “Investigation of road accident severity per vehicle type.” World Conference on Transport Research, WCTR 2016 Shanghai. 10-15 July 2016. 12. Theofilatos A., Yannis G., Kopelias P., Papadimitriou F. (2016). 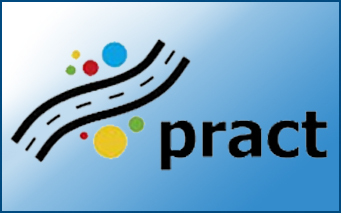 “Predicting road accidents: a rare-events modeling approach.” Transportation Research Arena, TRA, Warsaw, Poland, 17-21 April 2016. 11. Laiou A., Theofilatos A., Mavromatis S., Yannis G., Azemsha S. (2016). 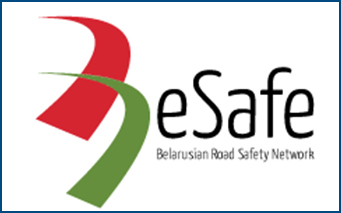 “An exploration of road safety parameters in Belarus and the European Union.” Transportation Research Arena, TRA, Warsaw, Poland, 17-21 April 2016. 10. Yannis G., Panagolia C., Theofilatos A. (2015). 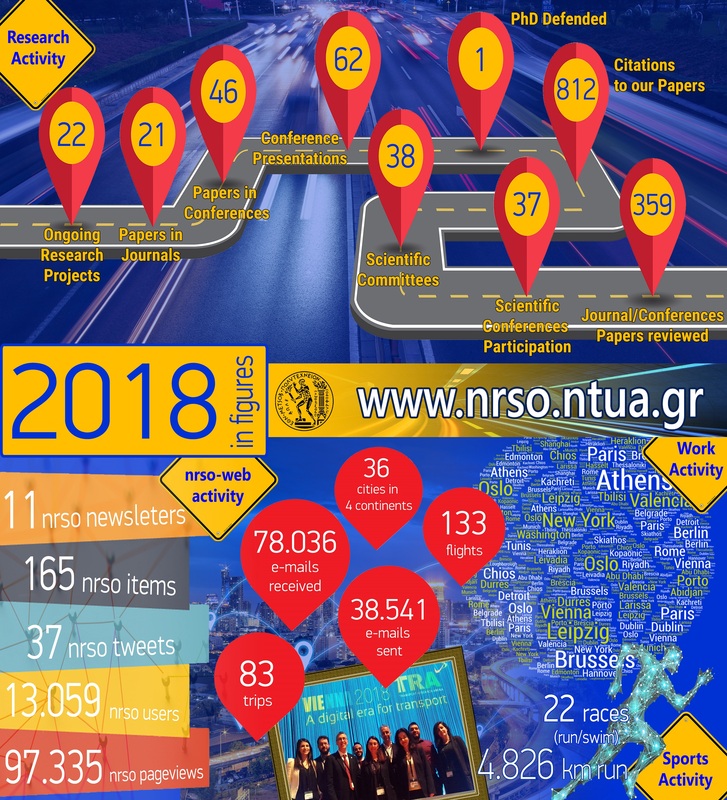 “A review of the impact of traffic volume on road accidents.” Proceedings of the 6th Pan-hellenic Road Safety Conference, Hellenic Institute of Transportation Engineers, National Technical University of Athens, Athens, 12-13 March, 2015. 9. Yannis G., Pavlou D., Theofilatos A., Arvaniti D. (2015). 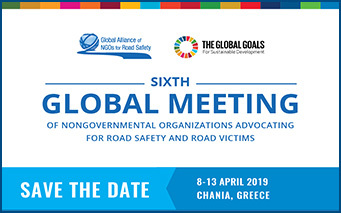 “Comparative analysis of factors affecting driving under the influence of alcohol of car drivers and motorcyclists.” Proceedings of the 6th Pan-hellenic Road Safety Conference, Hellenic Institute of Transportation Engineers, National Technical University of Athens, Athens, 12-13 March, 2015. 8. Yannis G., Theofilatos A., Marinou, P. (2014). 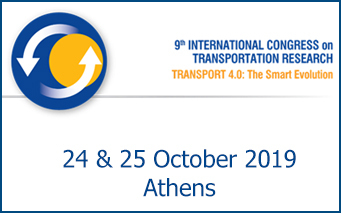 “Attitudes of Greek Drivers towards Mobile Phone Use while Driving.” Transport Research Arena, TRA, Paris, France, 14-17 April 2014. 7. Papadimitriou E., Theofilatos A., Yannis G., Furian G., Brandstaetter C., Britschgi V., Drapela E., Sardi G.M., Freeman R. (2013). 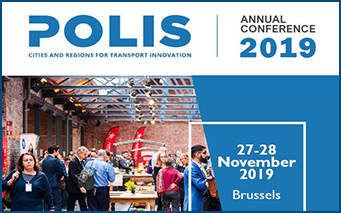 “Attitudes and Perceptions of European Drivers and Other Road Users towards Road Safety.” Proceedings of the 6th International Congress on Transport Research in Greece. Thessaloniki, 17-18 October 2013. 6. Papadimitriou, E., Theofilatos, A., Yannis, G., Furian, G., Brandstaetter, C., Britschgi, V., Drapela, E., Sardi, G.M., Freeman, R. (2013). “Motivations, travel habits, attitudes and behaviour of European Pedestrians.” WCTR, Rio de Janeiro, 13-17 July 2013. 5. Papadimitriou E., Theofilatos A., Yannis G., Furian G., Brandstätter C., Britschgi V., Drápela E., Freeman R. (2012). “The attitudes and behaviour of European pedestrians.” Proceedings of the 25th ICTCT Workshop “Road safety in a globalised and more sustainable world – current issues and future challenges”, Belgium, November 2012. 4. Papadimitriou E., Theofilatos A., Yannis G., J. Cestac, Sami Kraïem, Cécile Barbier. (2012). “Riding Motorcycle while Impaired.” 5th Pan-Hellenic road safety conference, Volos, 25-26 October 2012. 3. Theofilatos A., Efthymiou. D. (2012). “Investigation of pedestrians’ accident patterns in Attica.” TRA, Athens, 23-26 April 2012. 2. Yannis G., Papadimitriou E., Theofilatos A., Sardi G.M., Freeman R. (2012). 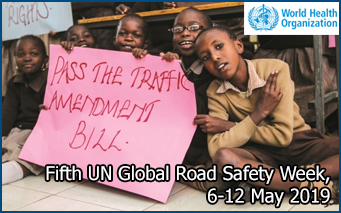 “Road safety attitudes and perceptions of pedestrians in Europe.” TRA, Athens, 23-26 April 2012. 1. Yannis G., Papadimitriou E., Theofilatos A. (2010). “Pedestrian gap acceptance for mid-block street crossing.” WCTR, Lisbon, 11-15 July 2010. 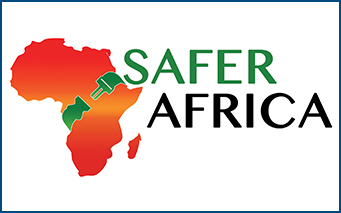 At the present time (December 2017) two (2) presentations (abstract with review + poster/presentation) have been made in scientific conferences. 2. Pavlou D., Theofilatos A., Papadimitriou E., Yannis G., Papageorgiou S.G. (2016). “Exploration of accident probability of drivers with brain pathologies.” Proceedings of the 12th World Conference on Injury Prevention and Safety Promotion, Tampere, Finland, 18-21 September 2016. 1. Theofilatos A., Yannis G. (2016). 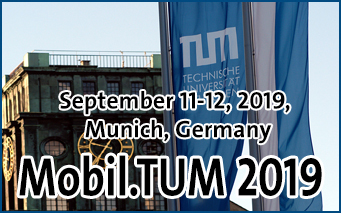 “Exploring the difference of traffic parameters by severity level and accident type in urban areas.” Proceedings of the 12th World Conference on Injury Prevention and Safety Promotion, Tampere, Finland, 18-21 September 2016. 3. Theofilatos A. (2015). “An advanced multi-faceted statistical analysis of accident probability and severity exploiting high resolution traffic and weather data”, PhD Thesis, National Technical University of Athens, School of Civil Engineering, November 2015. Supervisor: Professor George Yannis. 2. Theofilatos A. (2010). “Investigation of road accident severity in Greece”, MSc Thesis, Imperial College London & UCL, September 2010, Grade B. Supervisor: Dr. Daniel J. Graham, Professor. 1. Theofilatos A. (2009). “Investigation of the minimum gap from the vehicle accepted by the pedestrian for mid-block street crossing”, Diploma Thesis, National Technical University of Athens, School of Civil Engineering, March 2009, Grade 10/10. Supervisor: Professor George Yannis. 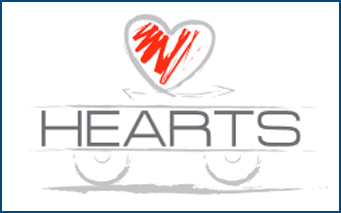 Participation in seven (7) research projects in the field of Transportation Planning and Engineering. 7. 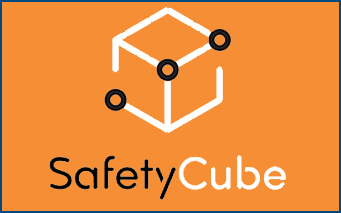 “SAFETYCUBE: Safety Causation, Benefits and Efficiency” of the Horizons 2020 framework programme on transport research of the European Commission. 6. 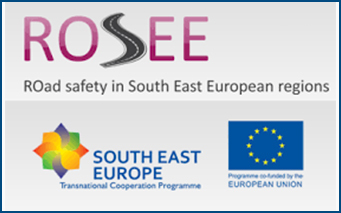 “ROSEE: Road safety in South East European regions” carried out for the European Commission. 5. 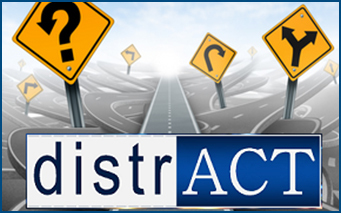 “DISTRACT: Causes and impacts of driver distraction: a driving simulator study” in the framework of the research programme THALIS for the Ministry of Education, Lifelong Learning and Religion Affairs. 4. 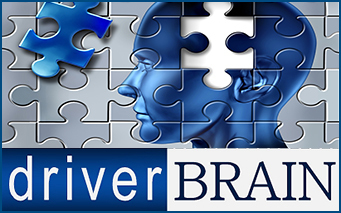 “DRIVERBRAIN: Performance of drivers with cerebral diseases at unexpected incidents” in the framework of the research programme ARISTEIA of the General Secretariat for Research and technology. 3. 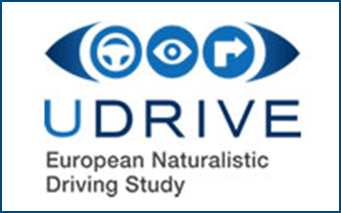 “PEVE 2009: “Analysis of pedestrians’ road crossing behaviour in urban areas by means of survival analysis” of the program for the support of basic research of NTUA – PEVE 2009. 2. 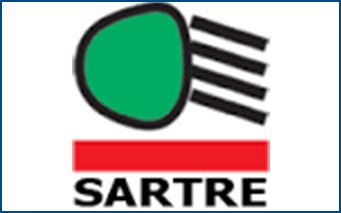 “SARTRE 4 – Social attitudes to road traffic risk in Europe” carried out for the European Commission. 1. 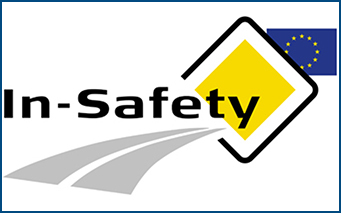 “2-BE-SAFE, Interaction between Powered Two-Wheeler Accidents and Infrastructure” of the 7th framework programme of the European Commission. 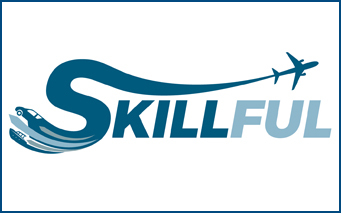 Postdoctoral Studies, State Scholarships Foundation (ΙΚΥ). Research Proposal: “Correlating road accidents with high resolution traffic and weather data.” Duration: 2017-2019, Total Budget: 26,145.84€. Thomaideio Award 2013 (NTUA) for the paper “Pedestrian Gap Acceptance for Mid-Block Street Crossing” published in 2013 in Transportation Planning and Technology journal. 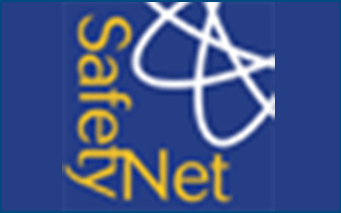 Thomaideio Award 2014 (NTUA) for the paper “A review of the effect of traffic and weather characteristics on road safety”, published in 2014 in Accident Analysis and Prevention journal. 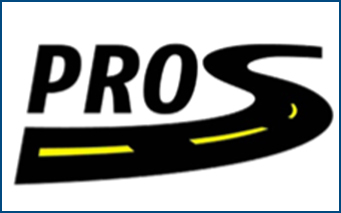 Webinar organized by Crash Modification Factors Clearinghouse: Real World Safety: The benefits of using CMFs to Predict and Prioritize. December 2015. Online seminars from www.coursera.org: Data Science Toolbox, offering by John Hopkins University. February 2015. Bayesian Modelling for Cognitive Science: A WinBUGS workshop. University of Amsterdam, 12-16 August 2013.